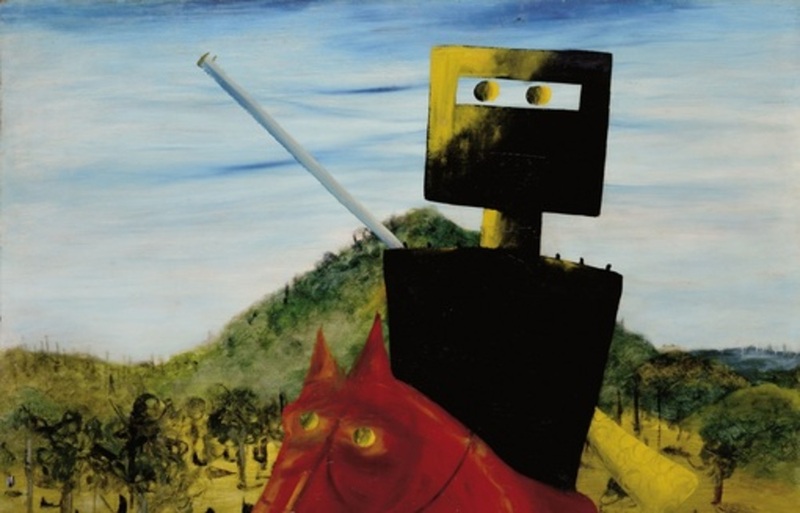 Children go on a ‘looking, thinking, talking’ adventure of the Nolan Collection and discover more about the Australian artist Sidney Nolan and the subject of his paintings, Ned Kelly the Australian bushranger. Works of art in the gallery are accompanied by play-based activity boxes which allow children to engage with the works of art. This tour takes approximately 40 minutes and is designed to be conducted under the supervision of teachers, parents and/or carers.